A well-known Wheeling resident, proponent of community service and a witness to the area’s history involving race relations will speak at this month’s observance of Martin Luther King Day at West Virginia Northern Community College in Wheeling. 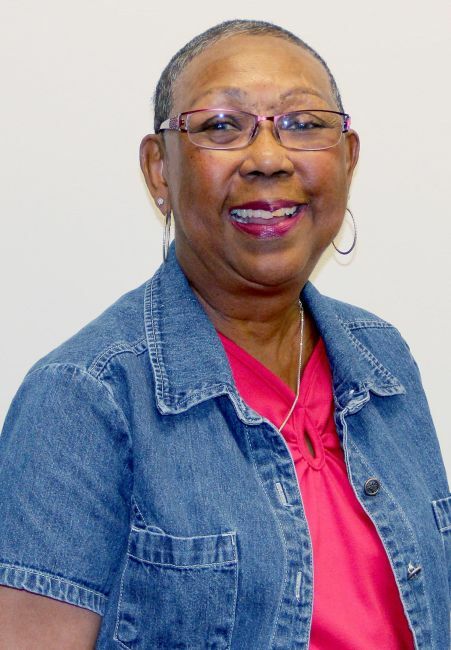 Ann Thomas, retired school nurse for Ohio County Schools who continues to work part-time, will speak at noon Thursday, Jan. 21, in the Student Union on the WVNCC Wheeling campus. The Student Union is located on the second floor of the building housing the Barnes & Noble bookstore, 6 16th St. downtown. Ida Williams, WVNCC student activities program coordinator, said this commemoration of the life of Martin Luther King will be a special Lunch & Learn presentation. The public, along with students and staff, is invited to attend this free event but reservations are required by Jan. 20 to Williams by calling 304-214-8917 or emailing iwilliams@wvncc.edu. Lunch will be available beginning at 11:30 a. During her presentation, Thomas will talk about what it was like growing up as a young girl in the era of Jim Crow and will detail the personal obstacles she endured that lead to her successes. Thomas attended Lincoln School but graduated from Wheeling High School and was the first African American to graduate from the nursing program at the Ohio Valley Medical Center School of Nursing. She has taken college-level courses at West Liberty University. Married to the late Clyde Thomas, a Wheeling city councilman and member of the Wheeling Ironmen football team, Thomas has two sons, Shawn and Scott, and has four grandchildren. She is serving or has served on the Wheeling Area Habitat for Humanity board of directors, the Regional Economic Development board, as an emeritus board member at OVMC, West Liberty University Board of Governors and the Wheeling Lions Club.